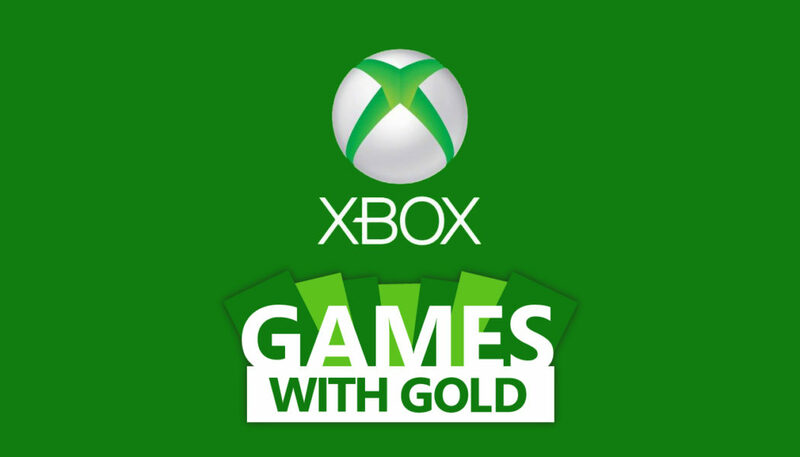 Starting the new month, Xbox users with an Xbox Live Gold subscription can pick up new games for free for both Xbox One and Xbox 360. Here’s what you get this month, along with the dates for which the titles are available for free. In other Xbox Live related news, there will be a fresh set of weekly deals coming up for Xbox Live members. Stay tuned for further updates! The Xbox line up is certainly better than the Playstation one for May. Really hope Playstation picks up and shares some good games next month.